It appears that fall is finally on it’s way here in Sacramento. We are expecting rain the next few days and I couldn’t be more thrilled. I am SO over the summer. 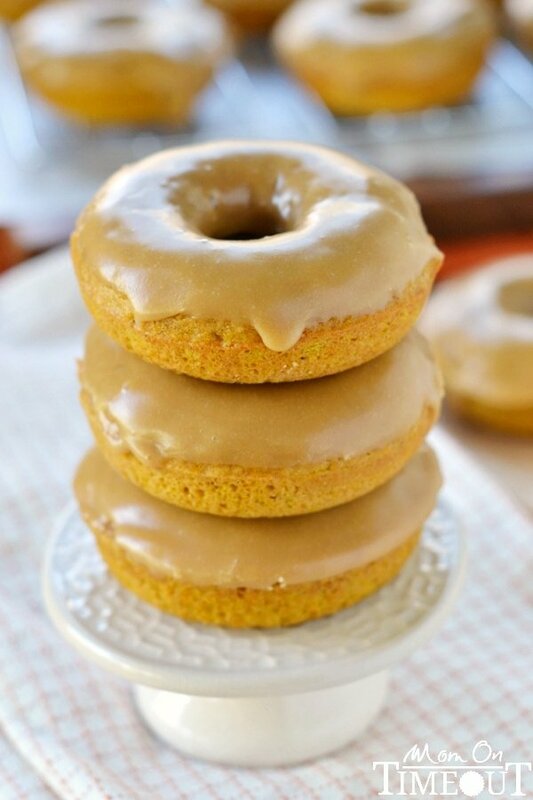 I’m celebrating with these fabulous Baked Pumpkin Spice Donuts with Maple Glaze. 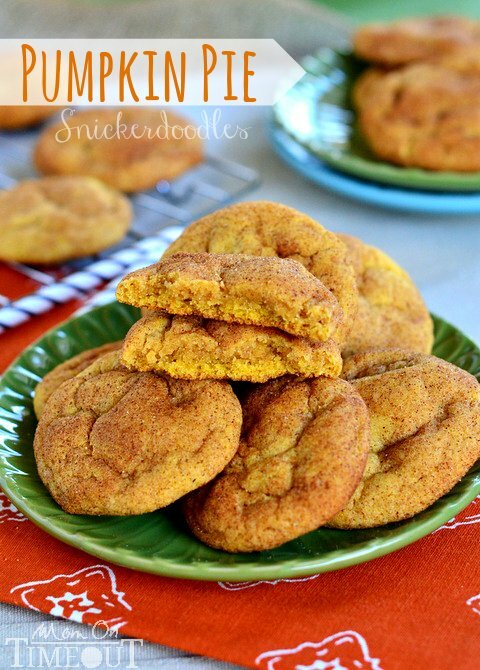 These babies just scream fall, in the nicest possible way. I realized the other day that as much as I adore donuts, I have a whopping ONE donut recipe on my site. Whaaattt?? Clearly a situation that needs to be remedied STAT. These donuts are baked and that’s become my favorite donut-making method over the past several years. There is hardly any mess and you can make at least six donuts at a time which is the key to a happy family in my opinion. Nobody likes to wait for donuts around here. I pipe my batter into the donut pan because I haven’t mastered the art of spooning it in. My donuts always come out lumpy if I spoon it in. Be like me, pipe it, and you won’t have lumpy issues either! The donuts rest for a few minutes before getting dipped into the most glorious maple glaze ever. Like seriously, EVER. 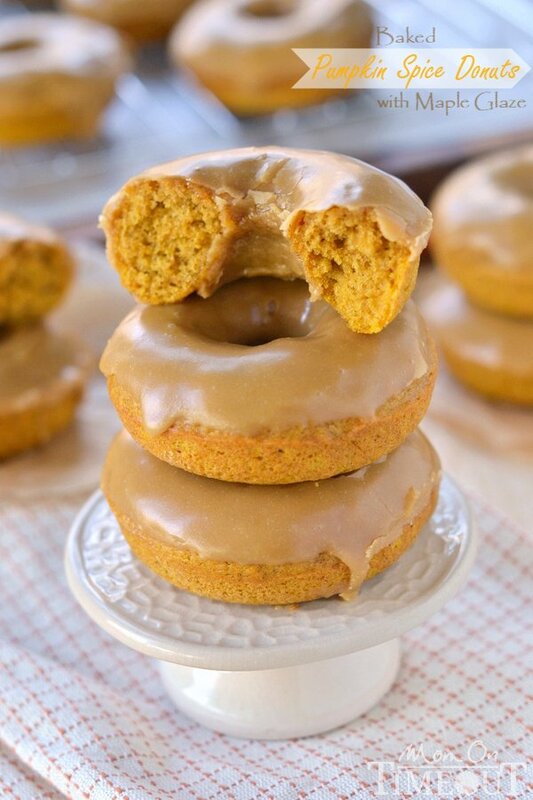 This donut is bursting with pumpkin flavor. Made with pure pumpkin, tons of pumpkin spice and International Delight’s Pumpkin Pie Spice Creamer, it’s about as pumpkin-y as you can get. I also used the creamer in the maple glaze for a bit more pumpkin pie spice flavor. Unforgettable. 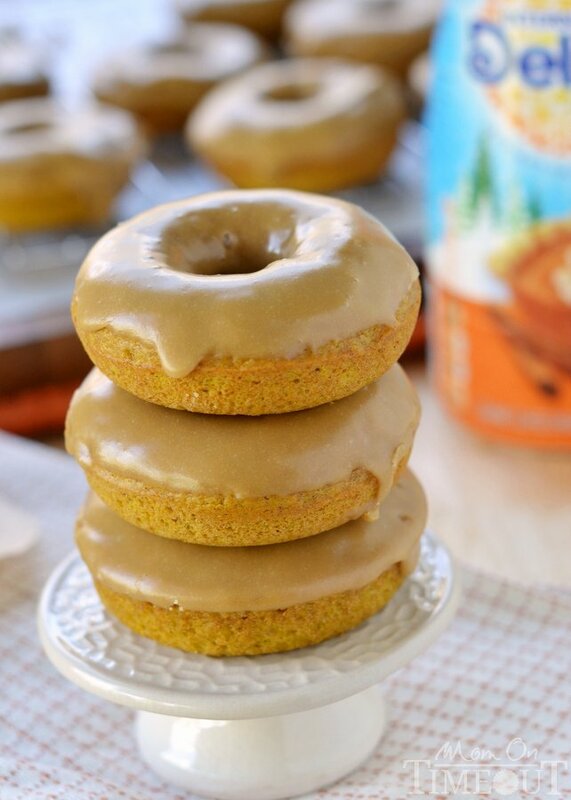 The pumpkin puree does is magic in these donuts, keeping them perfectly moist and flavorful. 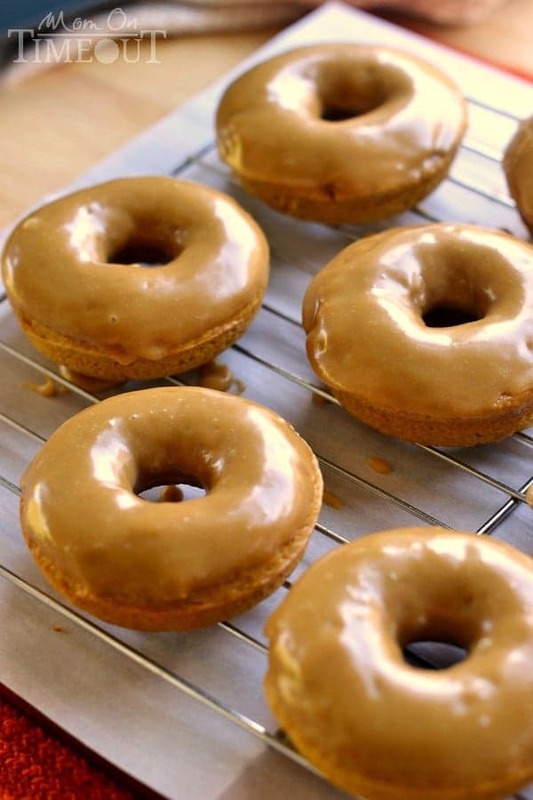 I love how easy these donuts are to make and they could not be any tastier. I can tell we’ll be enjoying these donuts for the next several months! 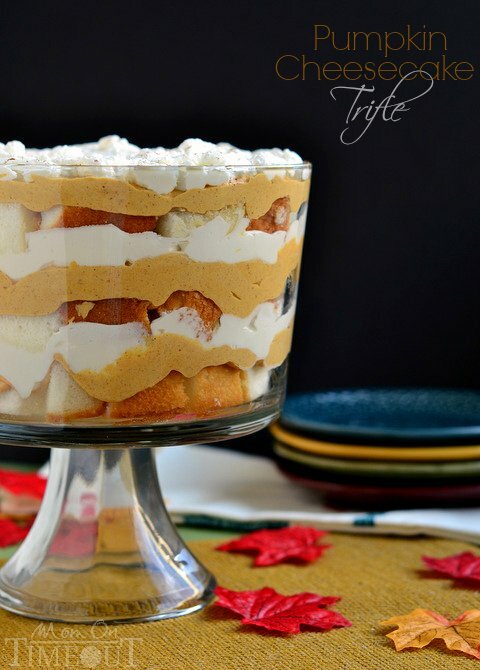 Combine pumpkin, eggs, creamer, coconut oil and vanilla extract in a large bowl. 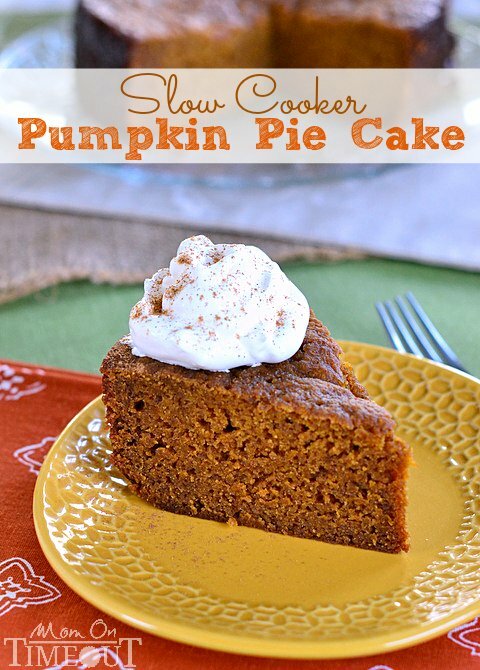 In a separate bowl, whisk together flour, sugars, baking powder, baking soda, pumpkin pie spice, and salt. Gradually add flour mixture to wet mixture and stir just until combined. 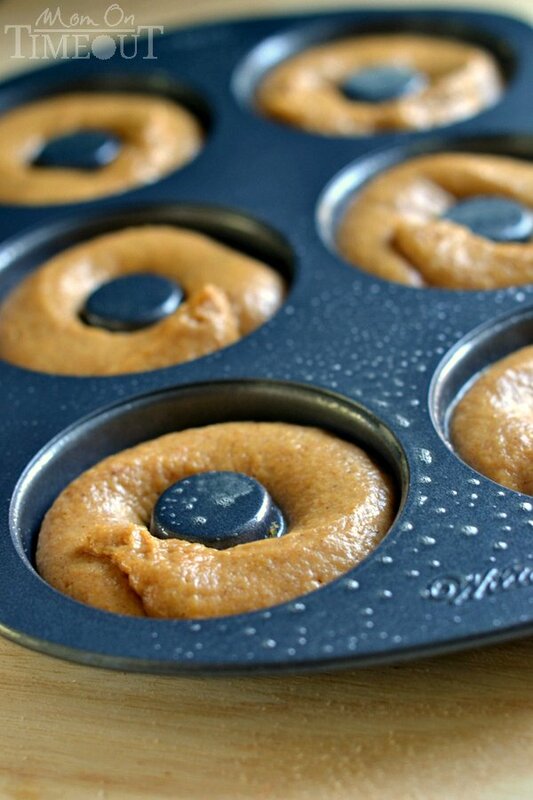 Transfer batter to a large ziploc bag and pipe into donut pan. Bake for 11-13 minutes or until donuts spring back when touched. 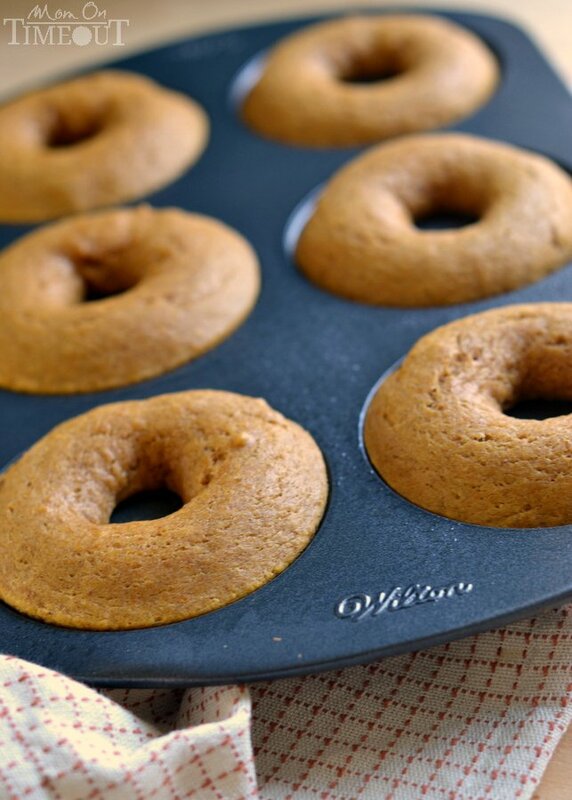 Remove from oven and let donuts rest 4-5 minutes in pan before removing to a cooling rack. Let cool an additional 5 minutes before glazing. Heat butter, maple syrup and creamer together in a small saucepan until butter is melted and ingredients are fully combined. Whisk in powdered sugar ⅓ cup at a time until full incorporated. Dip slightly cooled donuts in glaze and return to cooling rack. Let glaze set and then serve. If you can't find the creamer, use milk, half and half, or heavy cream instead. Wow. What a great way to start donuts on your site! I love this glaze. Maple is the best glaze! Maple is definitely my fave Mir! Thanks for stopping by! Save some for me! Those look amazing. I may have used a spoon once or twice…just for testing purposes you understand 😉 Thanks Averie! 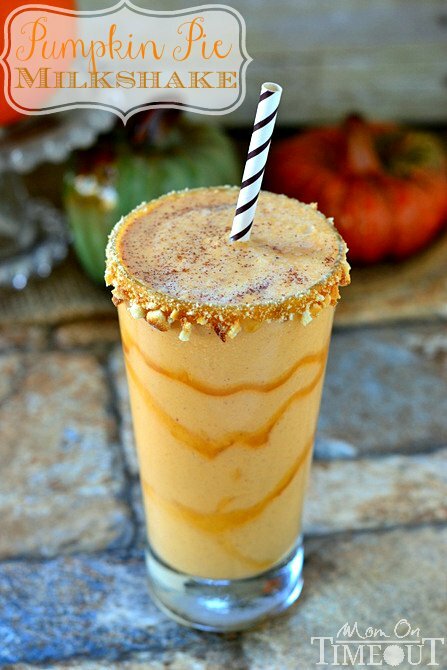 Anything made with pumpkin (and pumpkins spice) + maple syrup utterly has my heart. Here’s to yet another craving!! They look so tasty and warming. Heck yes! Mine too Tash! Thank you! !